I'm so looking forward to driving it after work! That's how you know you made the right choice. I look forward to driving mine anywhere, even if it's just to go run errands. Mine is Techno Violet on Mulberry interior. I was never a huge fan of dove, but if the rest of the car met my criteria I wouldn't let it stop me. Only 3 days in and the mod bug is already hitting. These are some of my favorite wheels on this car. Nice! I just bought some too. Picking them up from the post office on Wednesday. They look awesome on TV! I honestly they are so classy looking. 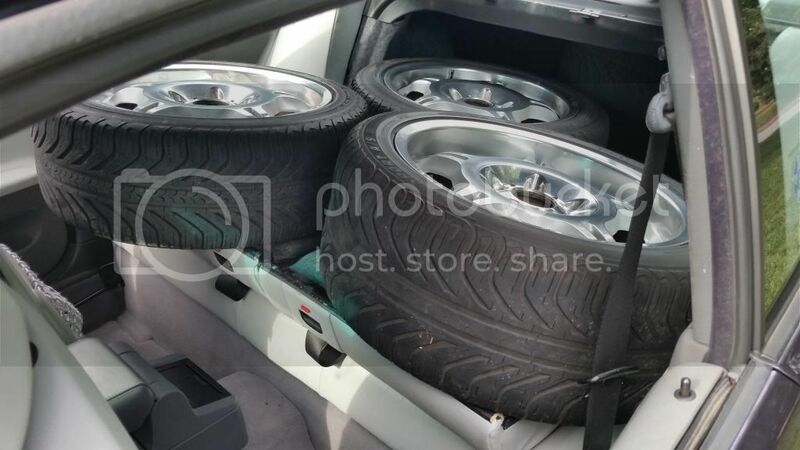 Sure they aren't as light as some aftermarket wheels, but I feel like I got a good deal as a coworker of mine has 2 sets haha. Btw, very jealous of your spoiler. Wish my car came with one, but I guess you can't have it all! 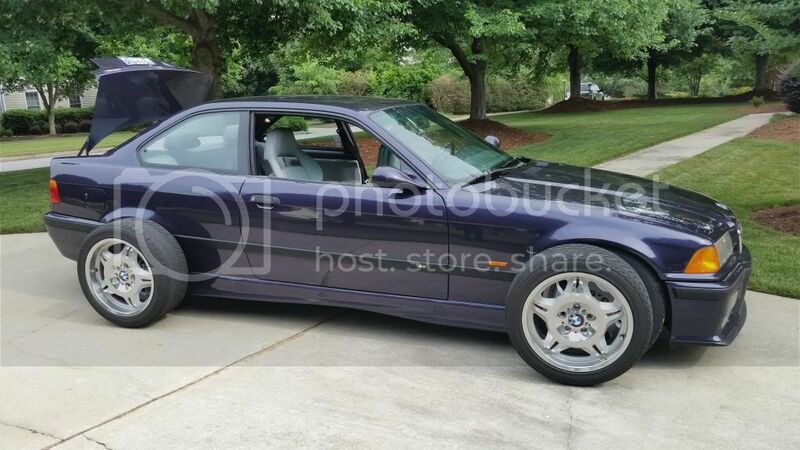 Very nice E36. It always amazes me how great Techno and Daytona look, I'll be honest and say that I don't have the guts to drive a purple car, but hat's off to you. Nice E92 as well! I just bought a set of Kosei K1s last month. They weigh in at 16.8 lbs a piece, but I still want to grab a set of LTWs. Nothing else like them. Both cars are absolutely amazing. I have a grey 2011 E90 M3 and a 98 Techno-violet M3 coupe. All times are GMT. The time now is 10:45:05 PM.